Good food nourishes more than just the body because it connects us in special ways. 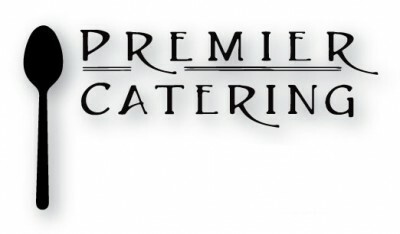 At Premier Catering by Chef Aaron we create lasting memories over food and drink in celebration and in our daily routines. Chef Aaron has an incredible resume of experience and passion for creating exquisite food. This resume includes graduating from The French Culinary Institute in Manhattan, professional experience at The Inn at Blackberry Farm in East Tennessee, The Grove Park Inn, and the Biltmore Estate in Asheville, North Carolina. Along with this, he has spent years catering weddings, corporate events, parties, celebrations and more through Premier Catering. Our food always includes the freshest ingredients and locally sourced produce. As Nashville wedding, event and corporate caterers we work with you to create a menu that fits your taste, budget and style. We work with quality ingredients to ensure exceptional taste.